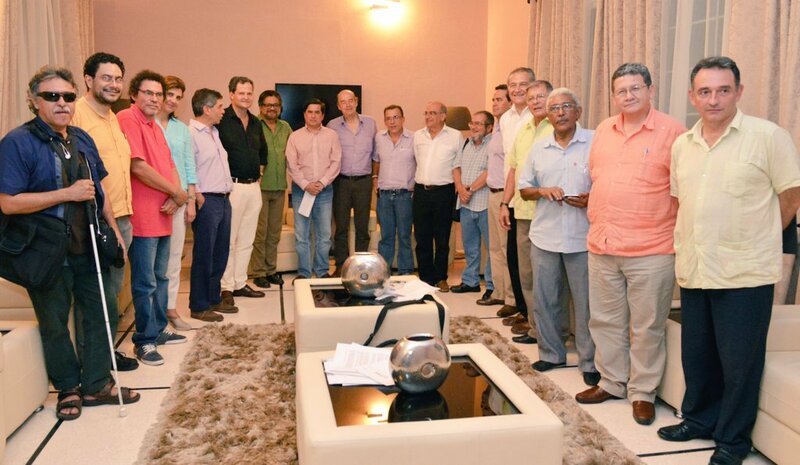 The Revolutionary Armed Forces of Colombia (FARC) and the country's authorities have signed the agreement yesterday. Cuba has acted as a mediator in the negotiations, and the document was signed in Havana. The Cuban leadership had initiated negotiations in November 2012, and helped negotiate the finality. Meanwhile, according to opinion polls in Colombia, more than half of the respondents were opposed to this truce. On what political program and strategy to offer the former rebels, will effect their perception in Colombian society. According to the agreement, amnesty will be implemented for the rebels and they will be able to participate in the political process. In mid-2018 the next presidential election will be held, so the part of left-radical forces may slightly change the current balance in the country. The Democratic Center party has the best chance, but the Liberal Party and the Radicals also intend to nominate their candidates. Previously, FARC was accused of collaborating with drug cartels, from whom they allegedly received money and weapons. The rebels rejected the accusations. Now the authorities will need to focus on the fight against cocaine producers, which in large quantities is manufactured in Colombia. The United States is an old partner of the Colombian authorities and tries to make maximum use of its influence in the region, including destabilization in neighboring Venezuela. An adjustment of foreign policy could restore the lost sovereignty of Colombia, however, Washington is unlikely to allow the choice of such an opportunity in this country of important geopolitical significance. The agreement was organized with the mediation of Cuba, and should put an end to the 50-year war. Cuba vs. the US: Concessions or a New Missile Crisis?